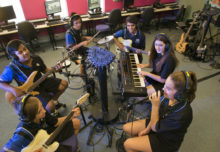 Kolbe Catholic College is a 7-12 school of 1100 students situated in the City of Rockingham approximately 50km south of Perth CBD. 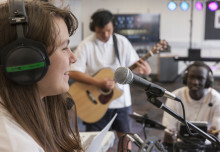 In recent years the music program has grown in size with two elective classes in all year groups from 7 – 9. 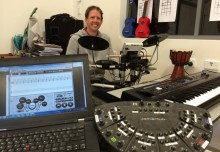 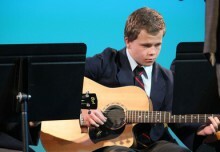 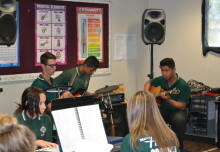 Participation in all extra-curricular activities increases each year – a variety of events throughout such as Music Camp, Music Night and Bands on the Avenue, showcase students of all ages and levels making music.